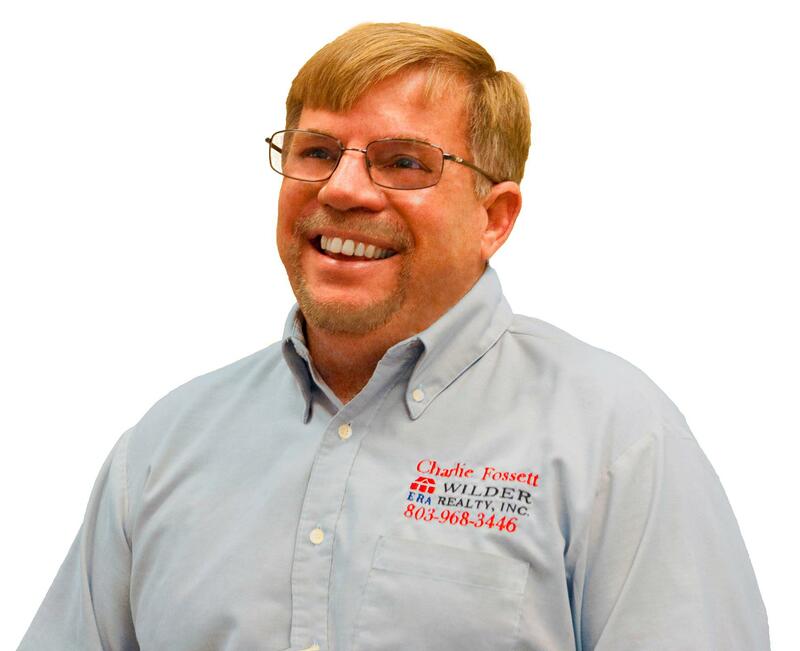 Top Rated Local® is pleased to announce that Charlie Fossett is a 2019 award winner for real estate brokers in South Carolina! If you’re looking for someone who can help you buy or sell a home in Sumter, there’s no better real estate agent to turn to than Charlie Fossett. Charlie Fossett has received dozens of reviews on multiple verified sites with an average rating of 4.98 stars, earning him a fantastic Rating Score™ of 93.85 and a 2019 Top Rated Local award for ranking among the top 10 real estate brokers in all of South Carolina! “You’d be lucky to work with Charlie! He was incredibly patient, knowledgeable and helped picky me find exactly what I wanted at the price (and with the repairs) that I wanted. [I] highly recommend [him].” – Karina Anne G.
We talked to Charlie Fossett himself to learn a little more about his award-winning business and its impressive online reputation. The first question we had for Charlie was what sets him and his services apart from the many other real estate brokers in South Carolina. Charlie points to his strong relocation clientele, to the wonderful rapport and reputation he’s built and to the great team he has that helps clients and gives back to their community. We also wanted to know what Charlie’s mission is and how he works to make the world a better place. Charlie told us that client trust is a basic mission of his business, and told us that there are a lot of new homebuyers in the area because of the military base. He went on to share with us that he works to make the world a better place by giving back to the community — they focus on the Muscular Dystrophy Association and have given tens of thousands of dollars to the cause over the past several years. Charlie attributes his business’ strong online reputation to his experienced team and the team atmosphere they’ve created, which Charlie says is number one in the area. Outside of building a powerful online reputation, Charlie has gotten his name out there through word-of-mouth customer referrals and their solid community ties. Congratulations to the team at Charlie Fossett for being a 2019 Top Rated Local award winner, and thank you so much, Charlie, for taking the time to speak with us! We highly recommend Charlie Fossett in Sumter. Visit Charlie on Facebook today!